Seems unbelievable let alone unimaginable right? But hold your horses as its true and you can experience the same with the all new Airtel 4G. Yes you heard it right, Airtel 4G, the newly launched service by Airtel who is the first telecom operator to launch it nationwide across 296 cities. So what are you waiting for, it’s time to run ahead of time and experience 4G at the price of 3G, isn’t this even more awesome. All you need is a 4G enabled device and the new Airtel 4G SIM that you can very conveniently request for either through their website or just by tweeting to them as #GetAirtel4G and it will be delivered right away at your doorstep free of cost. As easy as this process sounds its even easier to experience the 4G speed. No more headache of keeping movies to be downloaded overnight, or to keep waiting looking at your customized screen for your favorite songs or apps to download. The new 4G speed is so fast that everything is downloaded within seconds in fact within a blink of the eye. I always hated watching Youtube videos on my 3G data pack as even after being 3G it takes forever to buffer and the time wasted in buffering or seeing the video halfway and getting the loading sign would put me off. It was like seeing something interesting and ending up being disinterested. Now no longer I need to worry as the speed of Airtel 4G not only buffers the video in seconds but lets me enjoy the video with ease and comfort. Thanks to Airtel 4G, I now have more time at hand as for once my expensive sophisticated and amazing features enabled smartphone has a smart Airtel 4G network. So what are you waiting for? Just get the Airtel 4G and let your smartphone become the smartest phone ever. 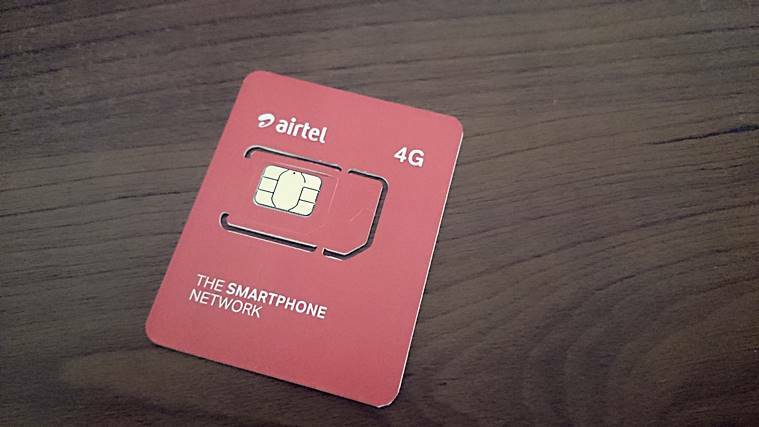 The interesting fact I loved about this all new Airtel 4G is the Airtel 4G challenge, which states that if you find a faster network then theirs you will get lifetime mobile bill free. Interesting isn’t it? I have not only hooked on but am also in the Airtel 4G train where I am running ahead of time. Are you?